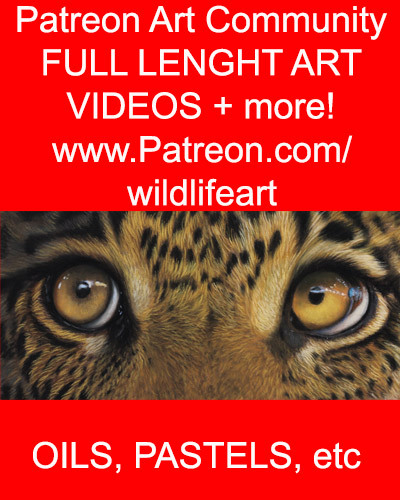 I have been playing with my HD video recorder and recorded the beginning stages of my latest Tiger oil painting, hope you like it so far. 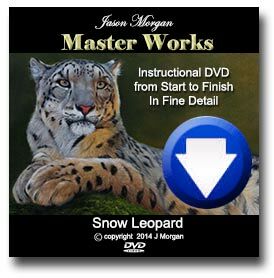 It is not meant as an instructional aid, but just to show you the process – for now, stay tuned for much bigger developments. So thats how you do it, looks easy……….I wish, ha ! Bet you wish you could paint that fast for real, eh ? Brilliant to see it happening for real……….can’t wait for the next section………you have an incredible talent there, Jason. Thanks for your insight and your site is superb !